Toppa Seyo: Mugiwara no Ichimi Dai Kaisen! Passer au travers ! La puissante bataille navale des Mugiwara ! One Piece / Ep. 863 : Break Through! The Straw Hat's Mighty Sea Battle! 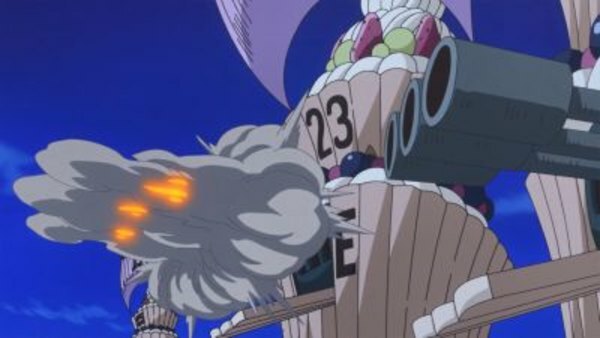 Episode 863 | Aired on November 24, 2018 | TV-PG | 25 min.